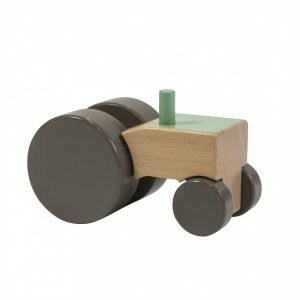 Baby Noise Beech and Birch Wooden Double Maraca are double the shaking fun, we have designed these to the perfect size to fit your babies hands. 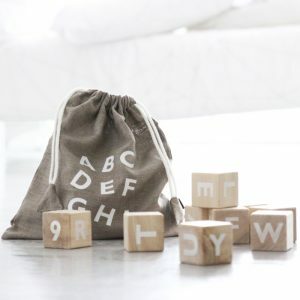 They will be the perfect addition to your babies Percussion toy collection or Nursery Decor. 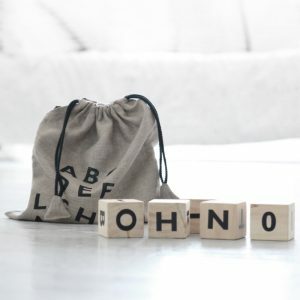 They are individually hand painted with love that end up having their very own unique markings, these also encourage imaginative play, relaxation and advanced hand-eye coordination. With the beautiful natural noise these make you won’t mind your babes shaking away for hours. 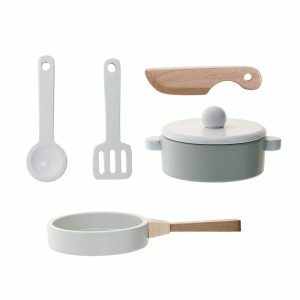 Available in white, grey, pink and baby blue. 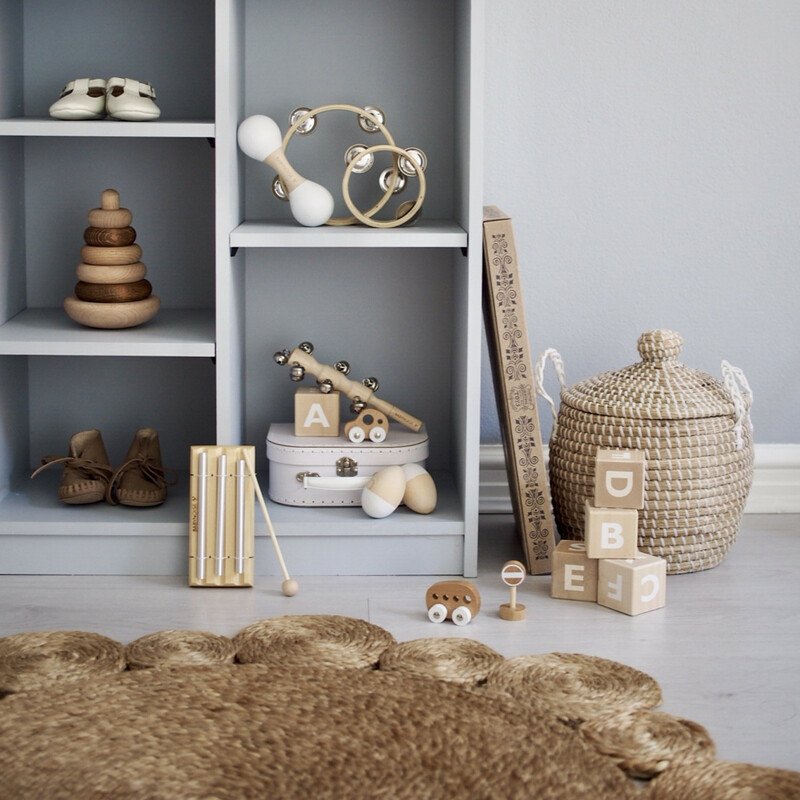 Baby Noise Beech and Birch Wooden Double Maraca are double the shaking fun, we have designed these to the perfect size to fit your babies hands.. 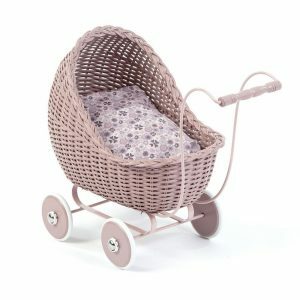 Your little one will absolutely love pushing around their favourite dolls and toys in the Smallstuff Doll Pram. 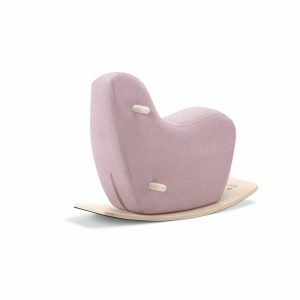 This classically designed pram for dolls makes a lovely addition to any child’s toy collection and can easily be handed down through generations. 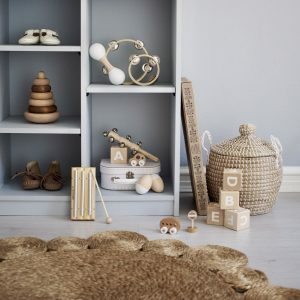 As well as being fun to play with, the pram is also beautiful and makes an excellent decorative room feature due to its chic aesthetic and stylish powder colour. 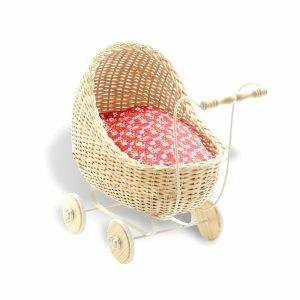 Created by beloved Danish label, Smallstuff, this charming pram has been carefully handcrafted using rattan and wood and includes a cotton mattress. Its frame is made of metal and has been painted and lacquered. 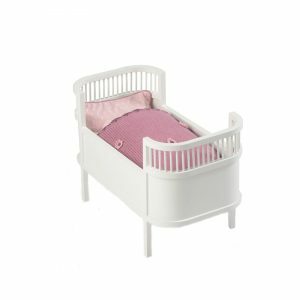 Linen for the Doll Pram is sold separately with excellent options available from Pip and Sox. 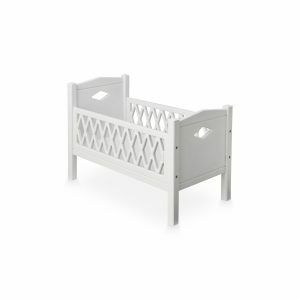 The Smallstuff Doll's Pram is also available in Off White and Natural. 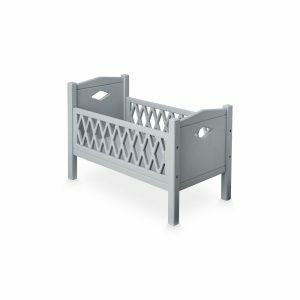 Please note that this pram is a bulky item and additional shipping charges apply.